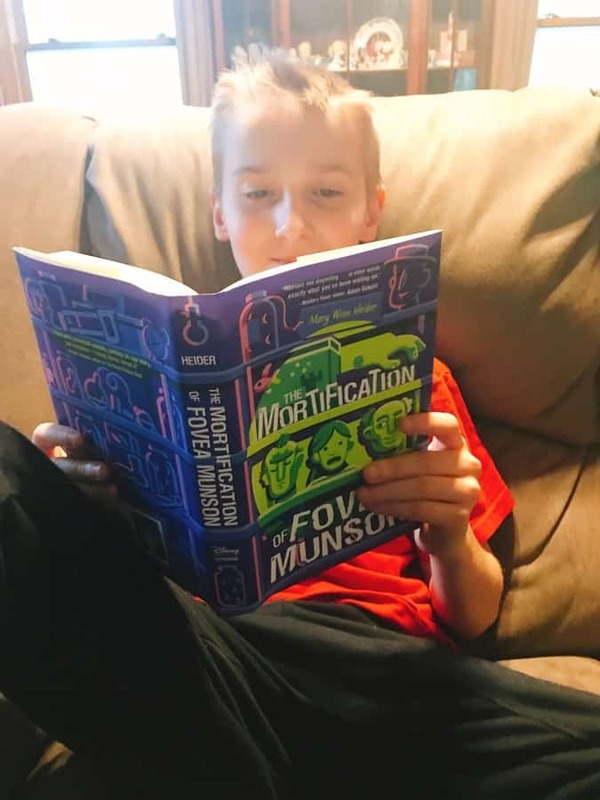 If you are looking for an amazing book for the kids to dive into The Mortification of Fovea Munson needs to be on your list! Perfect timing for Halloween fun, or to add to the gift shopping list! Logan recently read the book and LOVED it! He told me it was one of the best books he has read recently and that the storyline is great for kids! 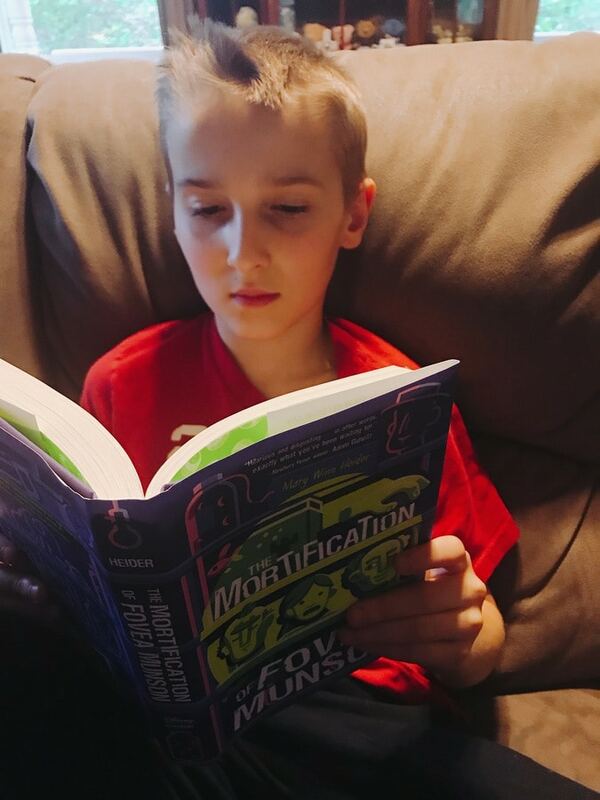 The book The Mortification of Fovea Munson, is geared for kids ages 8-12. Alyssa has been waiting until Logan finished reading it to get her hands on it too! While it is geared for ages 8-12, McKenzie is 13 and read the back of the book and is also waiting in line for it to be her turn to read it! I love a great book that all of my older kids can enjoy! 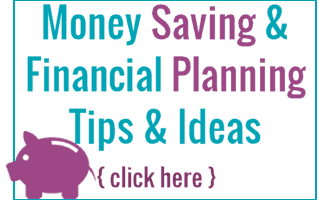 Grab a copy of the book here! 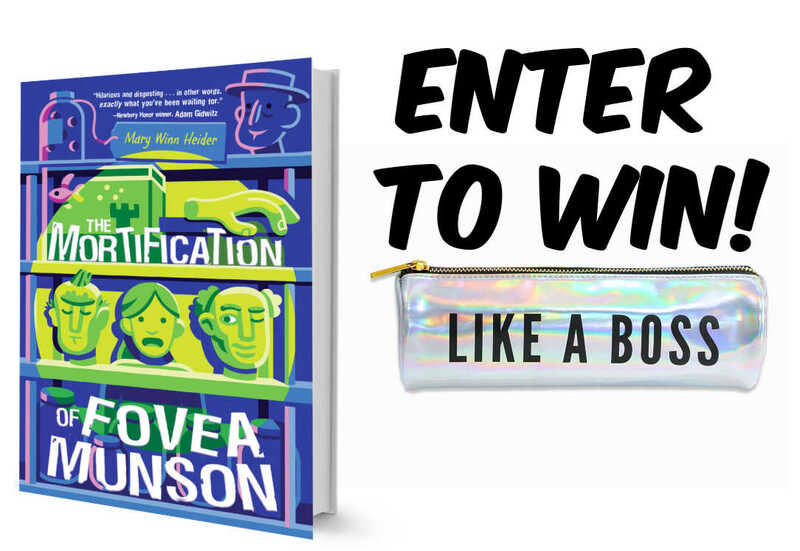 Tweet the following- I want to win a #MortificationofFoveaMunson Prize Pack from @MidgetMomma1200 and @disneyhyperion https://www.midgetmomma.com/?p=194616 – 5 times daily. One hour between each tweet. No purchase necessary to enter, leave a separate comment for each entry method. This giveaway is not associated with any of the entry methods. This giveaway will run till 11:59 PM EST October 30, 2018. The winner(s) will be picked using And the winner is (a random winner picker) and will be announced in a new blog post. Giveaway is open to US residents who are 18 years or older. By entering this giveaway you are giving consent to be added to the MidgetMomma daily newsletter. Winner will be contacted and have 48 hours to reply to contact e-mail or the prize is forfeited. Open to US mailing addresses only. I would love to give this book to my oldest niece! I will give this book to my daughter. I think that my grandchild would really enjoy this prize. The book looks interesting and he could always use a pencil case. Im an email subscriber and would give this book to my oldest granddaughter.